Inventory Management (Buy and Sell). Whether you need to ask a few questions about Xero or are looking at transitioning your whole business to the Cloud, Invisible Business Solutions are uniquely placed to help you. With over 25 years experience as a Management Accountant and 5 years as a Cloud Integrator, we are able to offer professional experienced customised advice as to what’s best for your business. And we are not just about the numbers, we understand that adopting the cloud is a change management process, that requires support, training and communication to ensure your business becomes more efficient, more effective and with a sound foundation from which to grow. So discover how we can help your business by calling Helen on 0416 101 422 or book an Initial Business Review to gain the benefit of our experience for your business. Take your business on the move with ServiceM8 – It’s the mobile job management app for trades & services. Built for Apple with world class automation to reduce the pain of after hours admin. Quote, Book, Schedule, and Invoice in an easy workflow. Have all the contact details for your customers all the time. Say Good-bye to paperwork and use forms within ServiceM8. We can create any form you currently use in your business into a professional PDF. Simple to complete by working through a list of questions, staff can generate comprehensive and professional PDF reports while on site. We can build checklists, safety audits, site reports, inspections reports, industry-specific compliance certificates and more. Unleash your business with powerful Inventory Management. For Manufacturers, Inventory management with Bill of Materials, Assembly and Disassembly functionality, location management as well as streamlined sync across all sales platforms, B2B functionality and seemless sync to Xero Unleashed offers a comprehensive solution to your Inventory Management needs. With easy to use order management, integration of your inventory across all channels and B2B portal, TradeGecko manages your customers, orders and inventory all in one place. Manage your business in Xero, All the Set Up and Training your business needs to save time and money. We provide 1:1 training and workshops, on the Gold Coast, Brisbane and Sunshine Coast, with the option of virtual training throughout Australia. 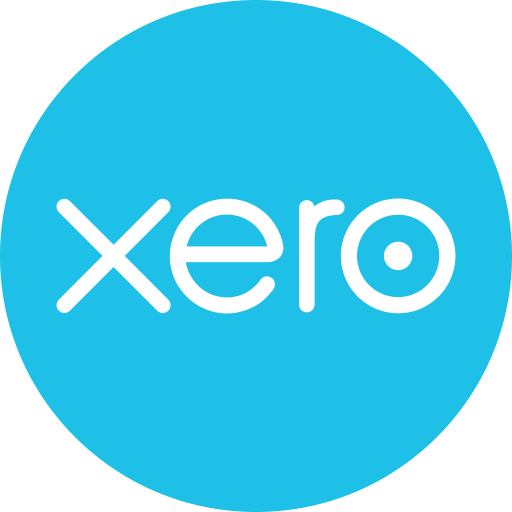 We also connect Xero with a wide variety of Apps for your business to enable a seamless end to end workflow. As a Manufacturer, Wholesaler or Distributor, whether online or in a retail store you need reliable, accurate and timely inventory management to never miss another sale. Unleashed offers easy to use software that integrates seamlessly with your store or ecommerce software and accounting solution to completely manage your entire business from end to end. Talk to us first… It costs nothing to make an enquiry, but could save you $$$$!